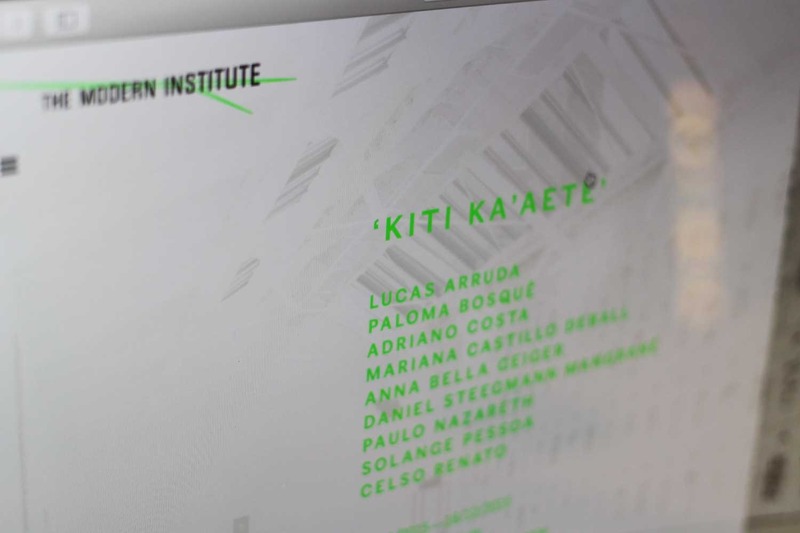 An overview of a visual agency's recent work, including identities, digital projects, print design and books. Case studies are also available to download. a visual agency is a design practice based in Glasgow, Scotland. We specialise in the delivery of visual identities, communication strategies and marketing projects. Our design expertise spans typography, letterpress, print, packaging, books and exhibitions, overlapping with digital strategy, web, social media and motion graphics. a visual agency is run by Emlyn Firth, an award winning designer with fifteen years experience of working for both commercial brands and cultural sector clients. a visual agency builds bespoke teams around our projects. Our design process is always informed by research, innovation and craft. We believe these are the cornerstones of creating appropriate, exciting and effective work. Our years of experience delivering design to the highest standards across a range of sectors means we pay meticulous attention to the detail and management of every project that comes through our studio. An overview of a visual agency's commissions and projects which include textile design, public art, typography and teaching. Shop launching soon. Check back for exclusive updates and products. Online presence for one of the UK’s leading contemporary art galleries. 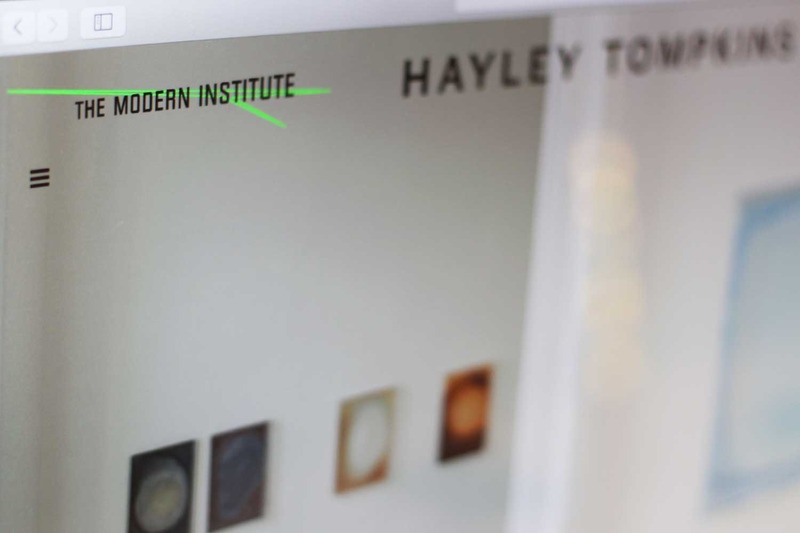 The Modern Institute represents some of the most important contemporary artists exhibiting internationally at the moment such as Luke Fowler, Richard Wright, Jim Lambie, Toby Paterson, Hayley Tompkins, Cathy Wilkes and Monika Sosnowska. A fully responsive site which features – in depth – the work of over 40 artists practices, exhibitions, projects, news and an online shop, we worked closely with the directors of the gallery to create a unique contemporary design which reflected their aesthetic standards and provides a beautiful full screen showcase for the original works and exhibition photography.